April 27 – 28 2019. Nelson VIC. 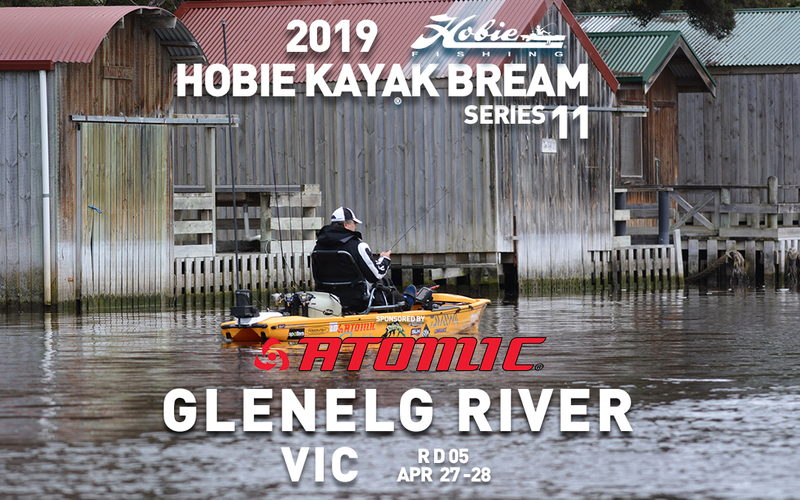 Atomic Round 5 of Hobie Kayak Bream Series 11, will take place on the Glenelg River in Nelson Victoria/South Australia. Early Entries Close at midnight AEST on 19 April 2019. April 27 – 28, 2019. Monday, 15th April up to and including Thursday 25th April.